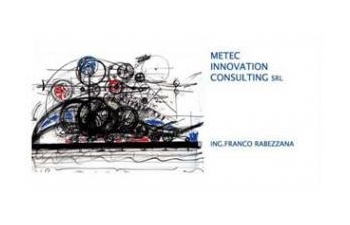 Metec Innovation Consulting is a privately owned Italian SME high tech company actively involved in Service Engineering, Research, Development and Design activities in the field of Material Sciences and Computing, with headquarter in Turin, Italy. LCA (Life Cycle Analysis) of industrial advanced products and processes. Research, Development and Design activities in the fields of innovative materials and surface treatments.